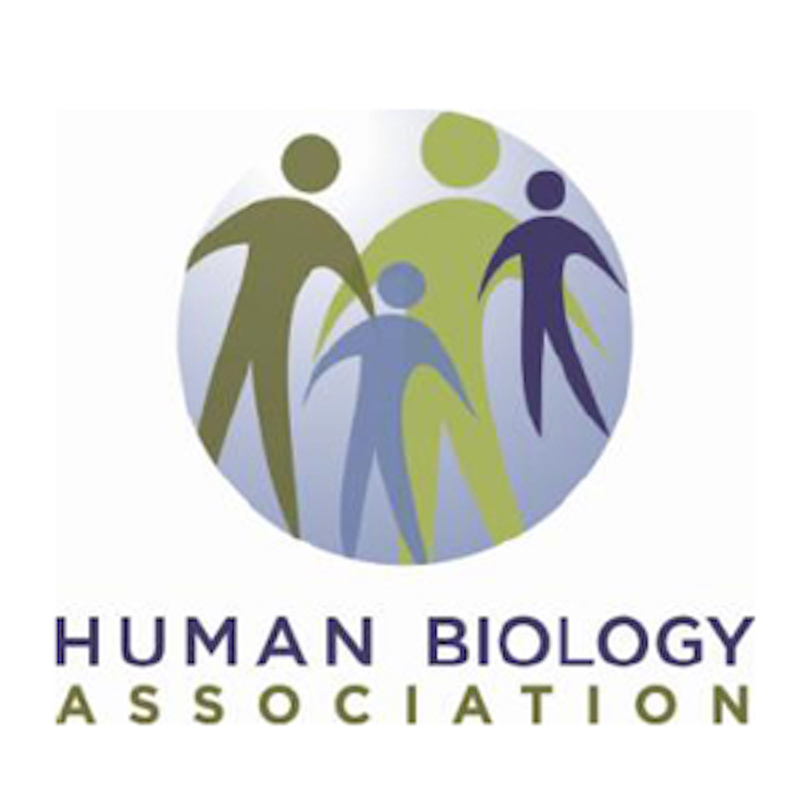 In episode 23, we talk with Dr. Asher Rosinger, a member of the Human Biology Association and Assistant Professor of Biobehavioral Health and Anthropology at Penn State. At Penn State, Rosinger examines human response to changing nutritional and economic environments through water and dietary intake and the significance of mismatches in these relationships for short/long-term health, nutrition, and disease. anth.la.psu.edu/people/axr579, and can be reached via email at axr579@psu.edu or on twitter @asher_rosinger.